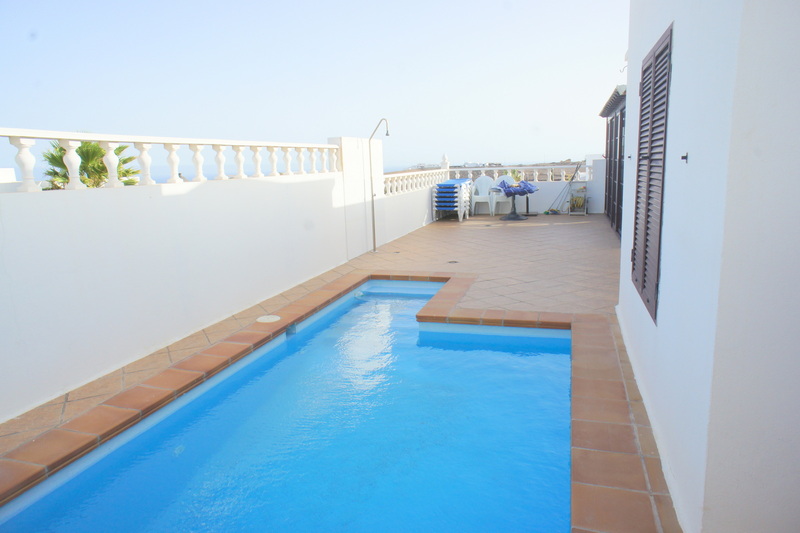 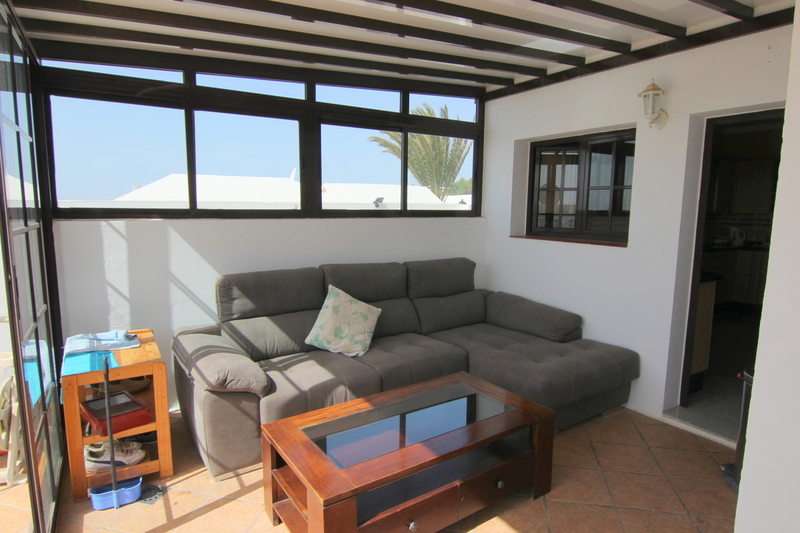 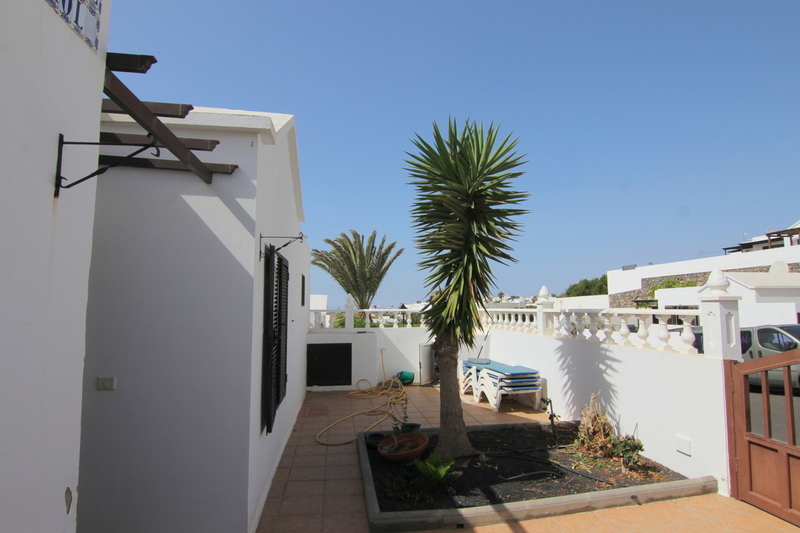 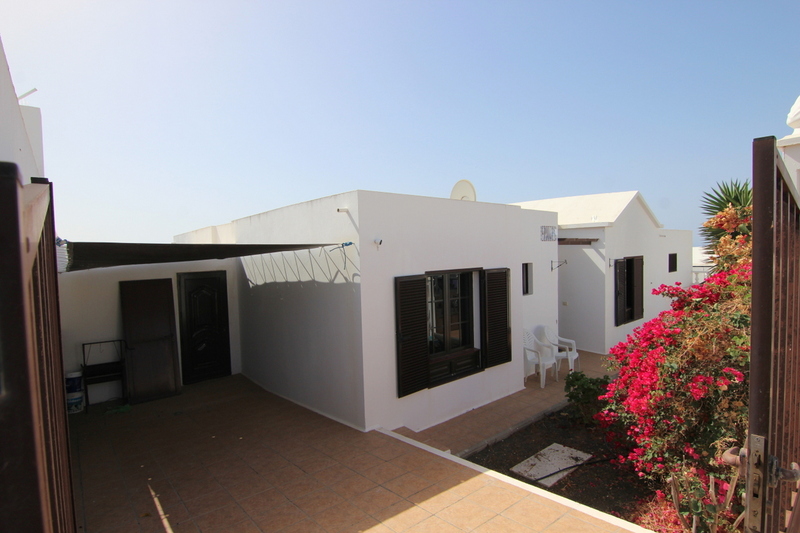 This lovely detached bungalow with sea views and private pool is situated in Tias in a quiet residential area within all amenities and the center of Tias within walking distance . 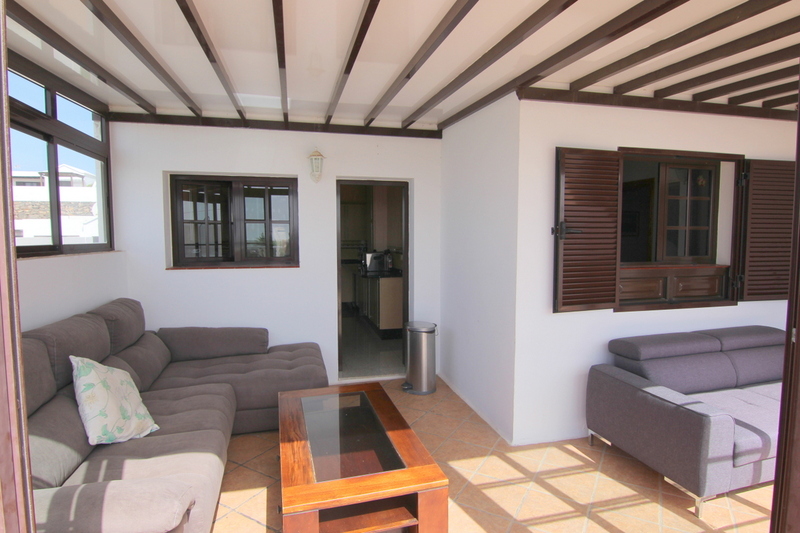 The bungalow offer 3 bedrooms with 3 bathrooms – 2 bathrooms are en suite , separate lounge , fully furnished kitchen ,extra spacious show kitchen , large terrace , private pool, Jacuzzi for 6 , carport . 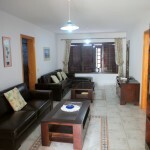 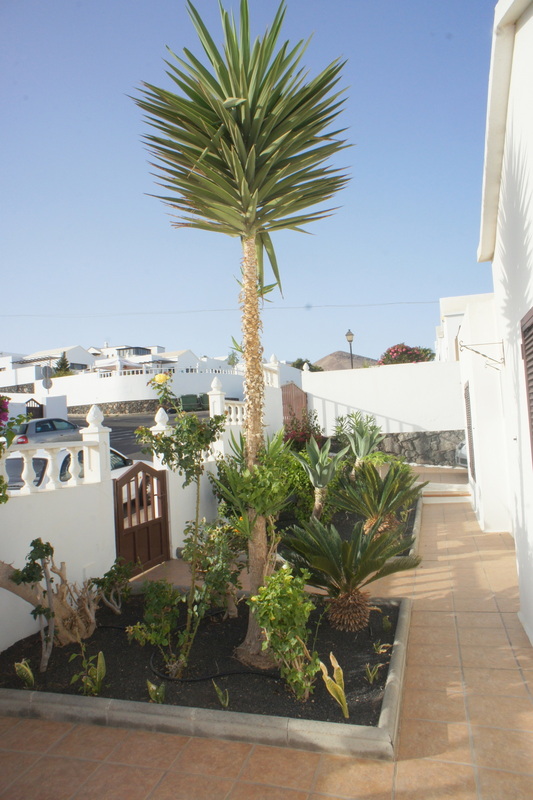 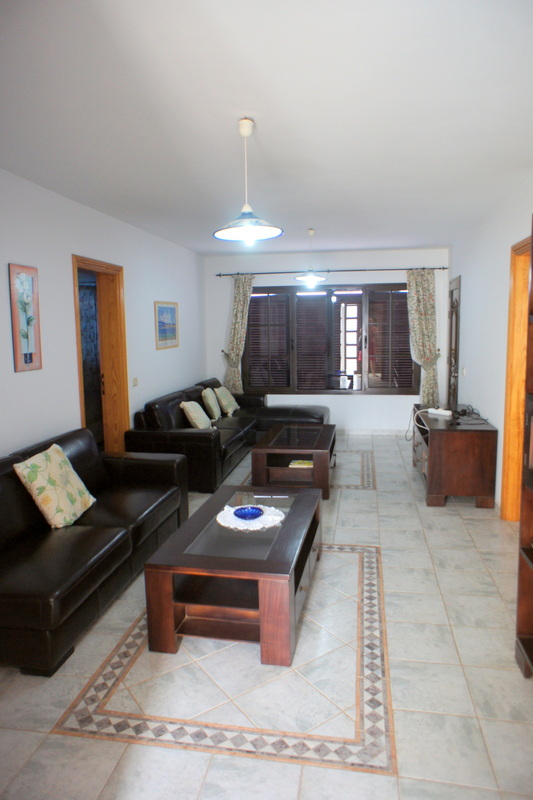 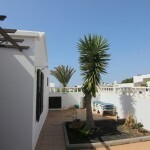 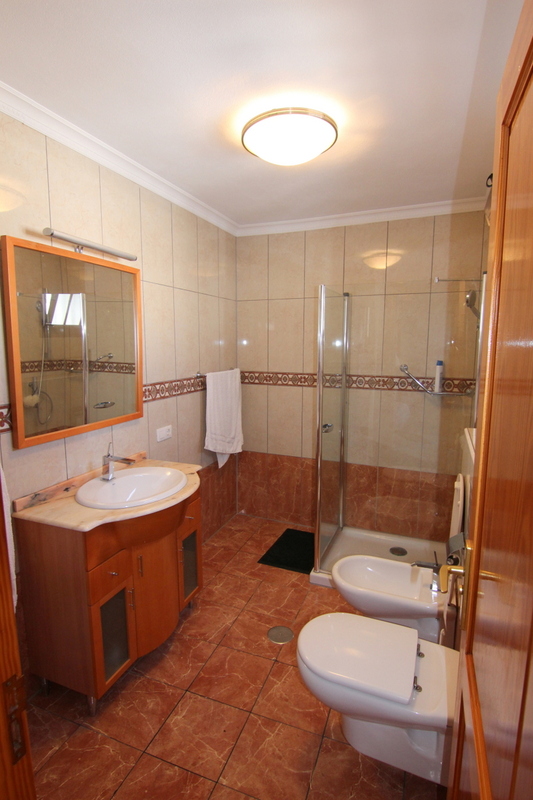 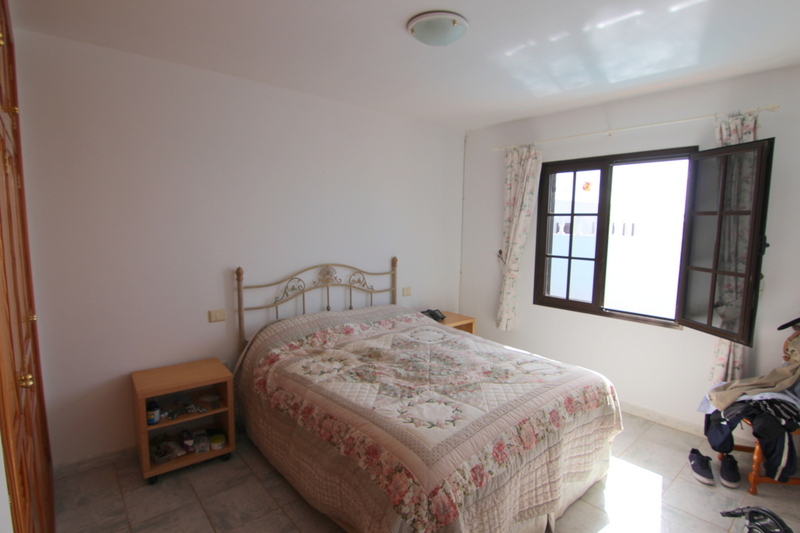 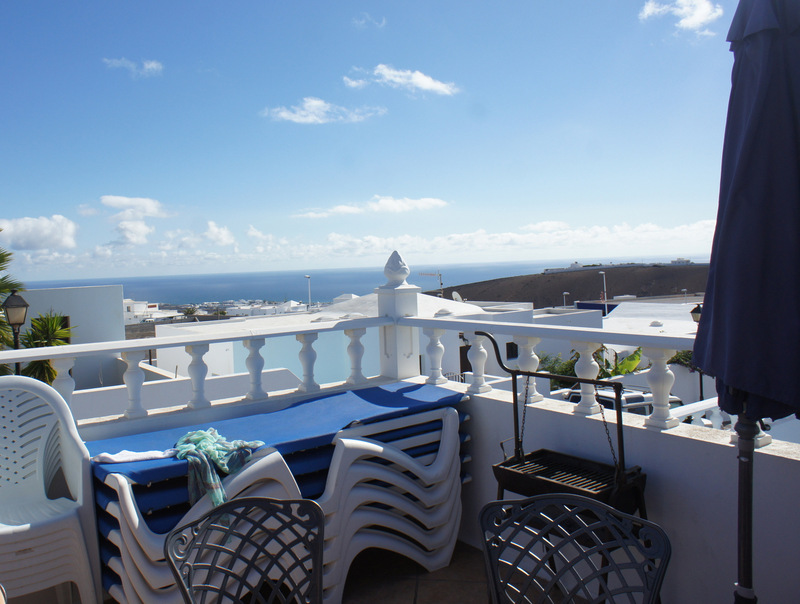 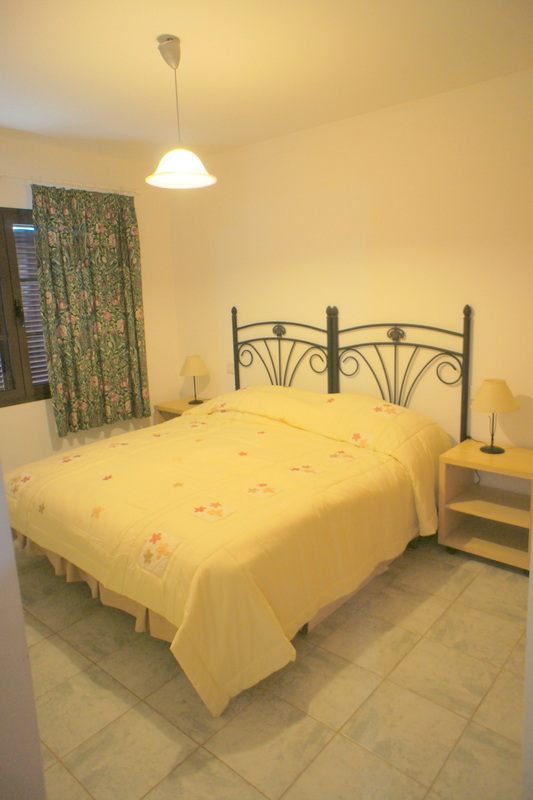 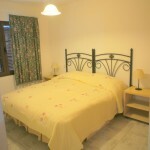 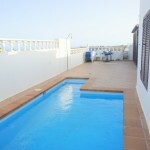 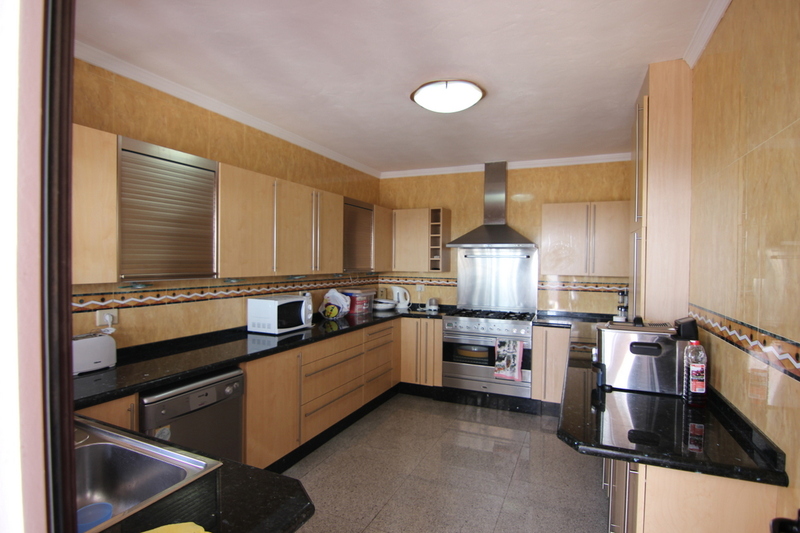 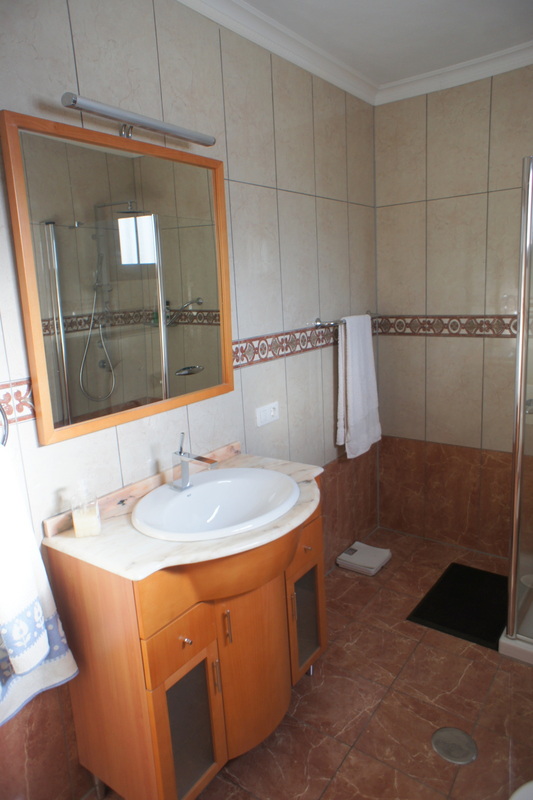 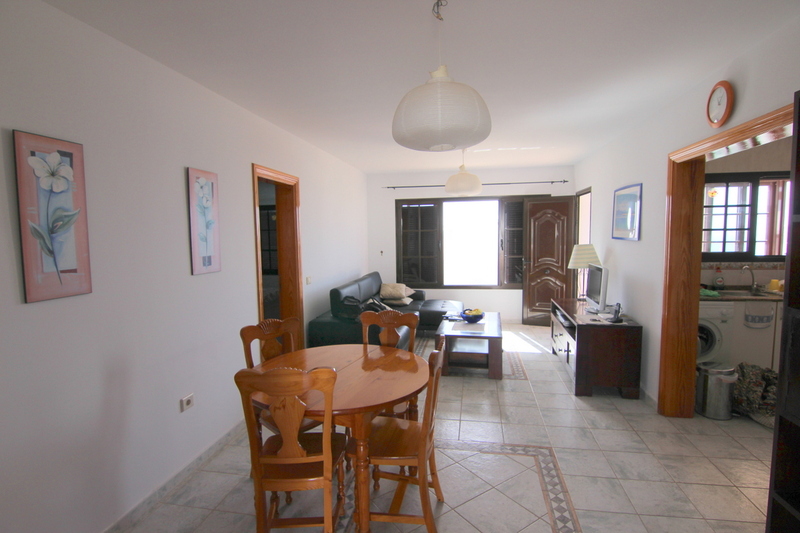 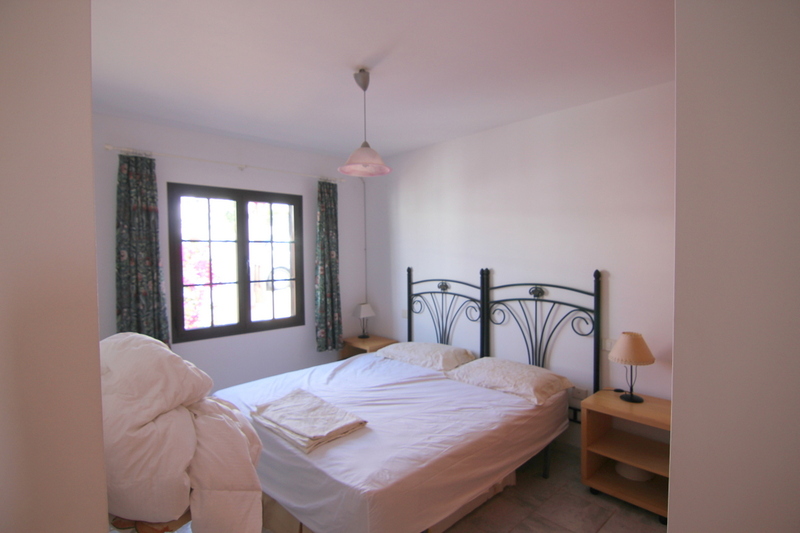 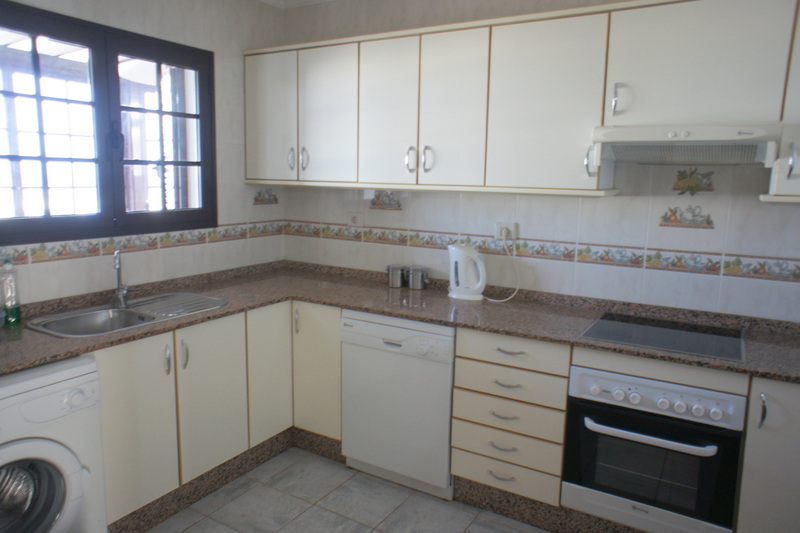 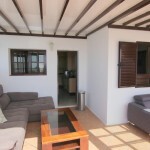 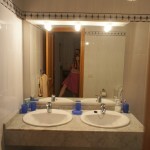 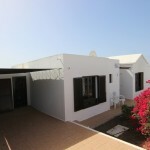 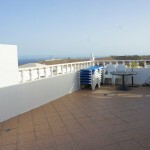 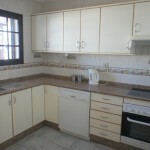 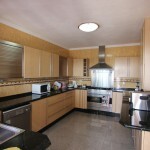 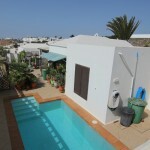 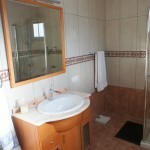 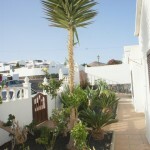 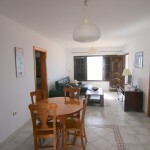 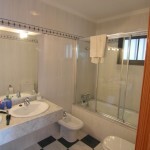 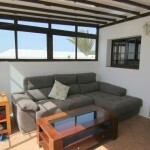 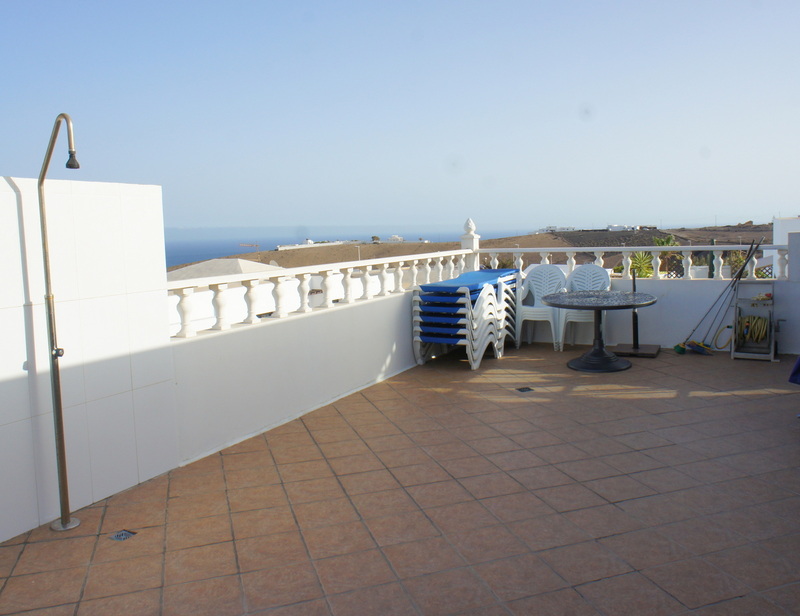 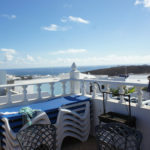 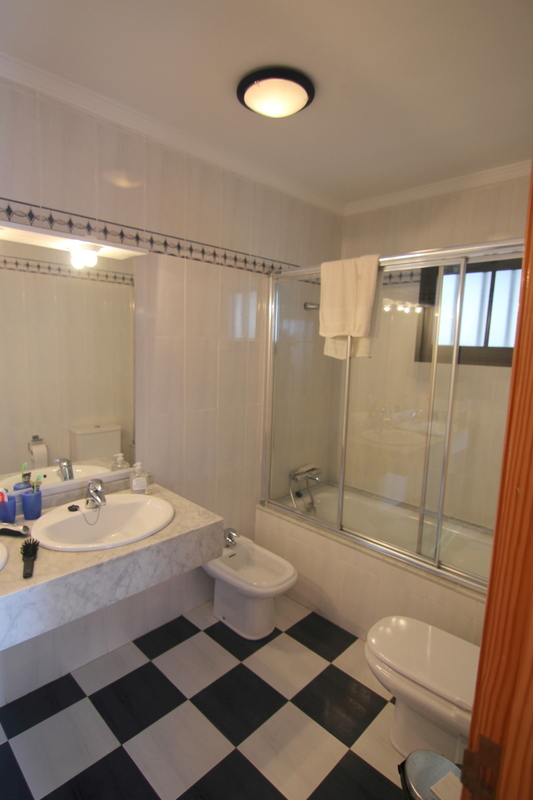 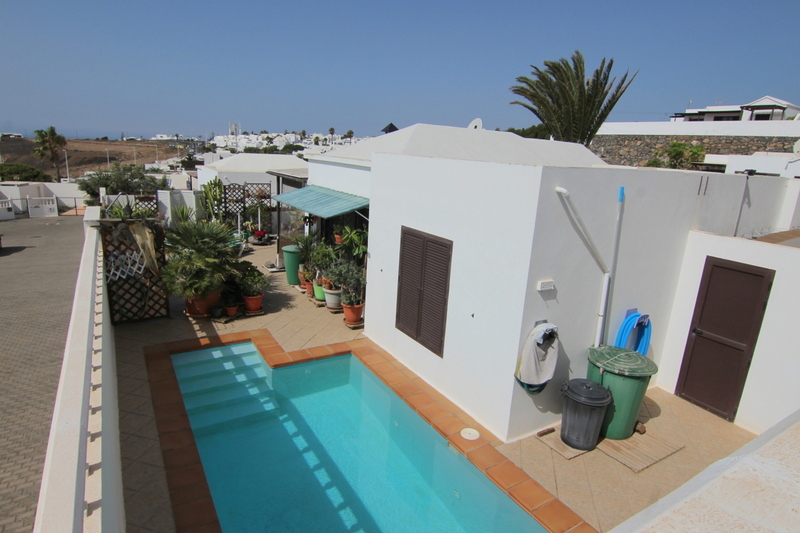 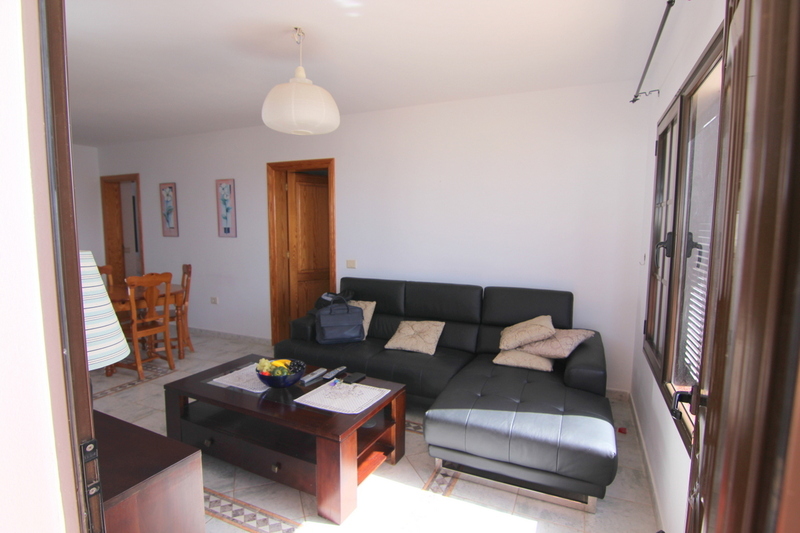 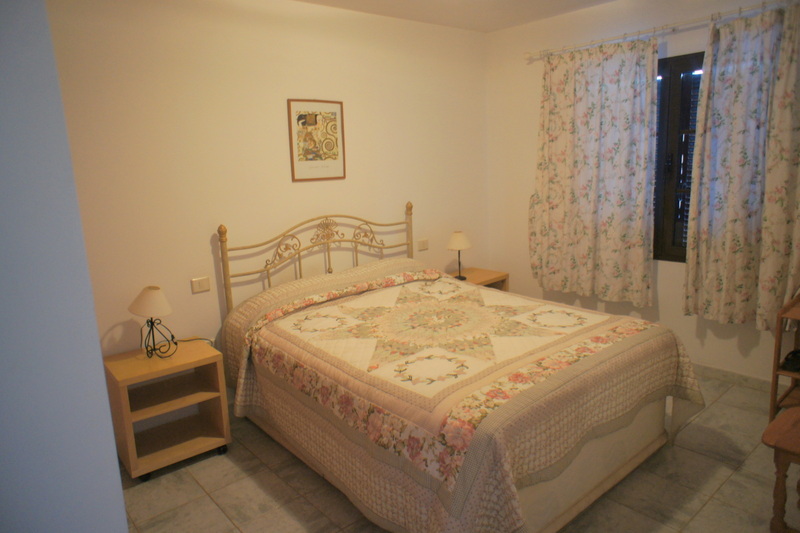 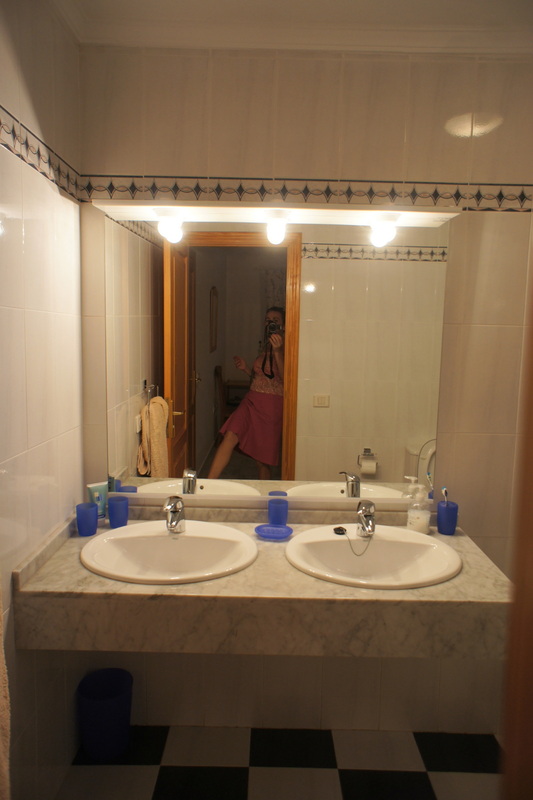 The property sells fully furnished and equipped . 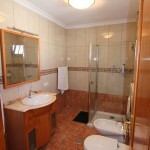 Very nice and well maintained .